Right sized. 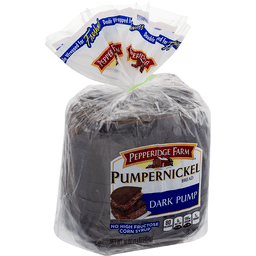 Per 1 Slice: 120 calories; 0 g sat fat (0% DV); 290 mg sodium (12% DV); 2 g sugars. 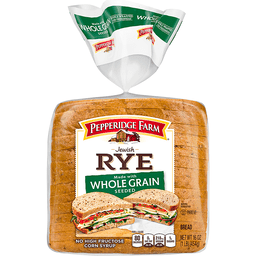 Great sandwiches deserve great bread. Sure we know great bread - it's our middle name, after all - and we've been perfecting the art of making bread since we opened our very first bakery. 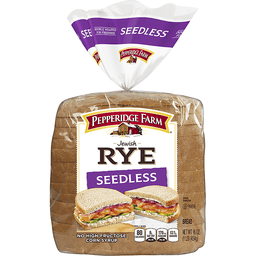 We are a passionate group of food enthusiasts who adore sandwiches and only make the kind of bread we'd proudly serve our friends and family. Our products, as always, are crafted with care, better when shared. That's just the CBC way. Go with the grain. Follow us on Facebook and Twitter! Facebook at CBCBreads. Twitter hashtag CBCBreads. Questions or comments? 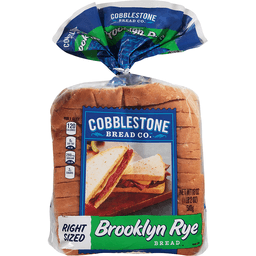 cobblestonebreadco.com or give us a call at 1-866-245-8921 Monday-Friday 8am-5pm EDT.